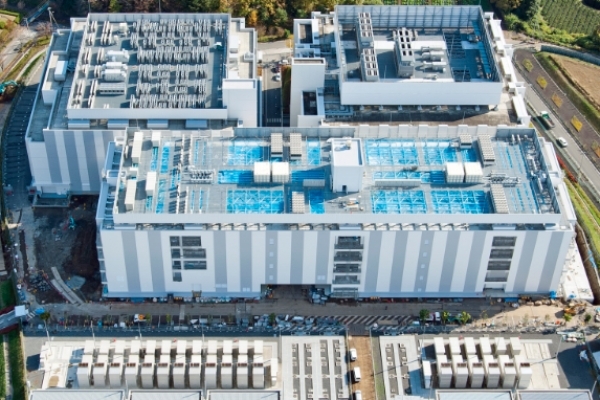 Our Osaka data centre provides you with move–in ready solutions scalable from a few kilowatts up to megawatts of power. 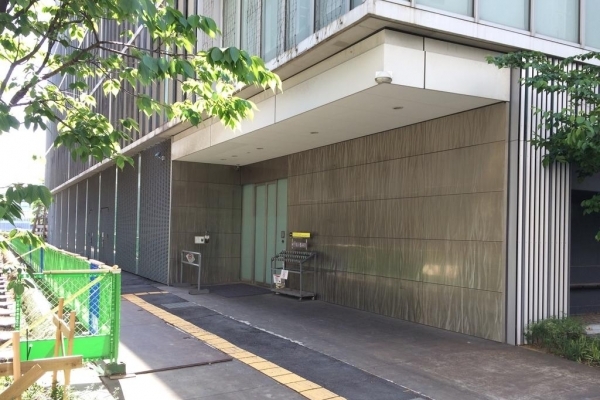 The Tokyo colocation facility provides ultra-low latency and direct access, as fast as 1.2ms, to key exchanges and trading platforms, including the Tokyo Stock Exchange, Chi-X and OSE. 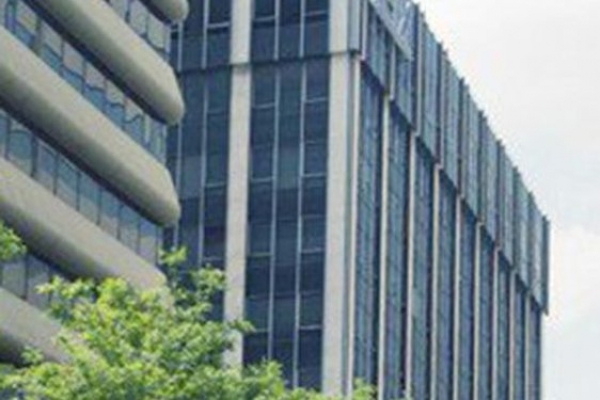 Osaka data center and Interconnection network in Japan incorporates seismic protection features with extensive network choice and direct connection to Dojima, a major internet exchange hub. Equinix Tokyo data center TY1 and Internet exchange point offers direct access to key Internet Exchange, stock exchange, and financial services partners. TY10 is one of the many state-of-the-art Equinix International Business Exchange™ (IBX®) data centers in Tokyo. 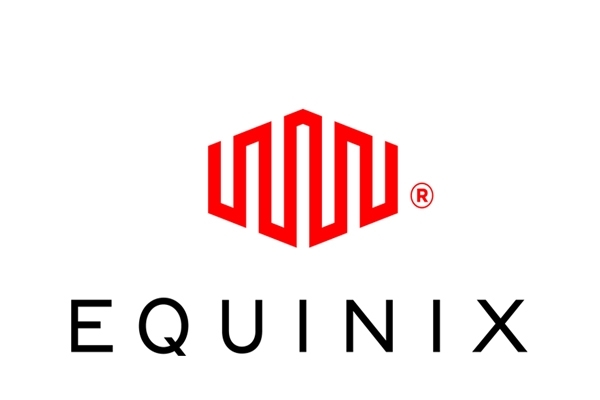 Equinix Tokyo data center TY2 and Internet exchange point offers direct access to key Internet Exchange, stock exchange, and financial services partners. Equinix Tokyo data center TY3 and Internet exchange point offers direct access to key Internet Exchange, stock exchange, and financial services partners. 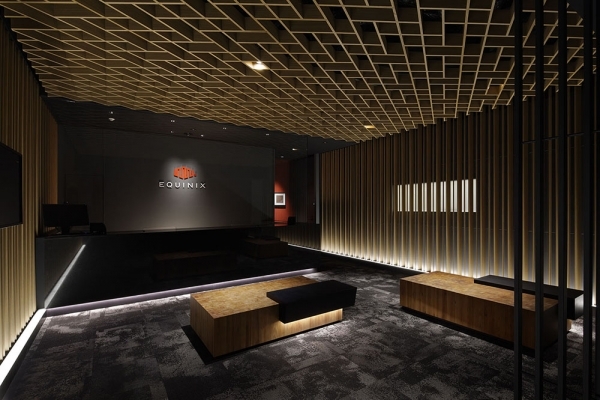 Equinix Tokyo data center TY4 and Internet exchange point offers direct access to key Internet Exchange, stock exchange, and financial services partners. 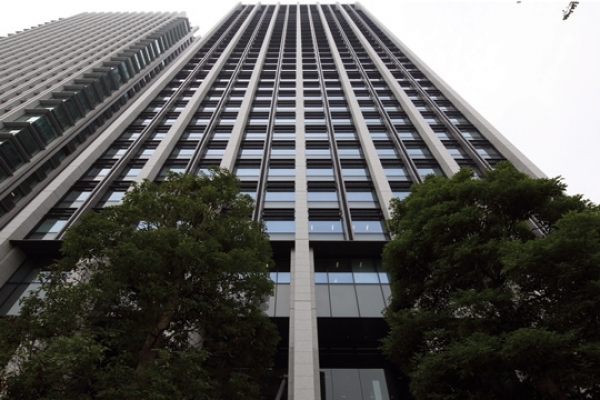 Strategically located in Tokyo, Equinix TY5 offers access to key network, financial services and other partners. 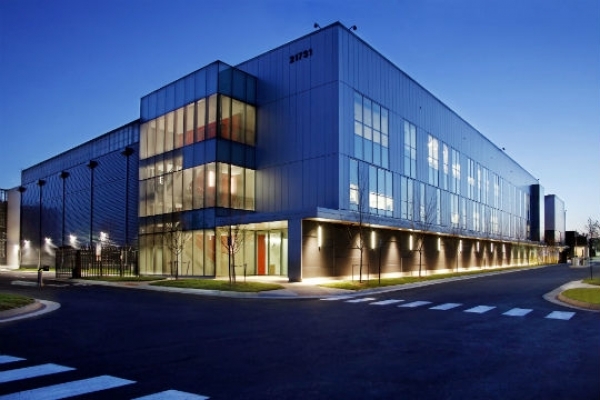 TY6 is one of the many state-of-the-art Equinix International Business Exchange™ (IBX®) data centers in Tokyo. TY7 is one of the many state-of-the-art Equinix International Business Exchange™ (IBX®) data centers in Tokyo. 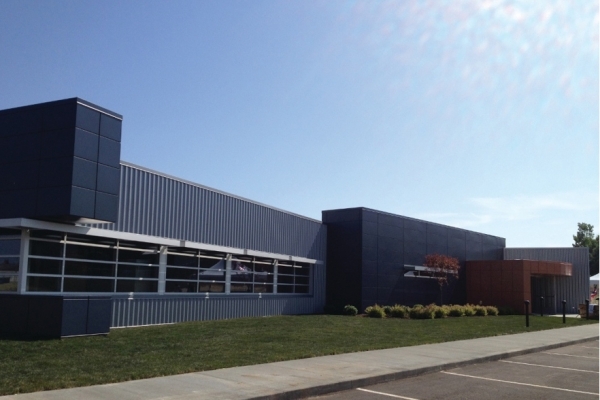 TY8 is one of the many state-of-the-art Equinix International Business Exchange™ (IBX®) data centers in Tokyo. 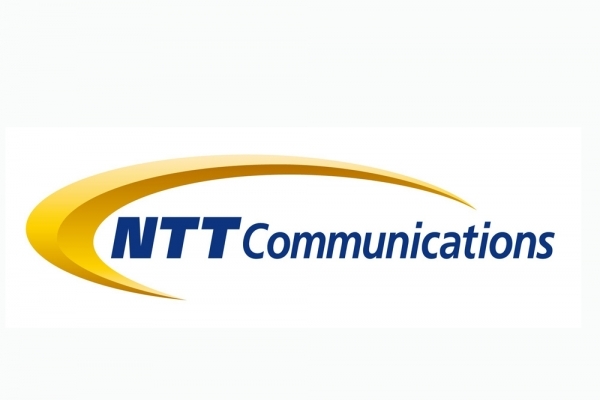 Global broadband KK with collaboration with couple of other companies in Japan provides below services in Japan. 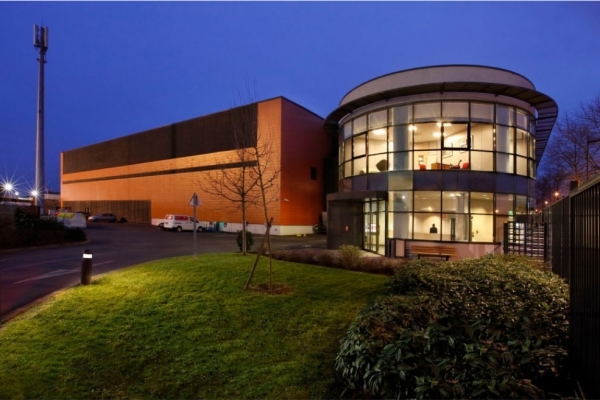 The safekeeping of information is not the only function required of a data center. 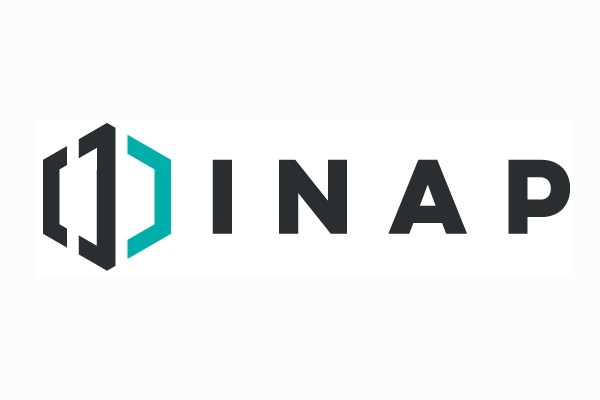 Stored data only realizes its maximum value when it is connected organically to the people using it so that it can be utilized rapidly and eﬀectively, at any time. Osaka 5 Data Center stands only 7 minutes away from the nearest train station and is accessible within 20 minutes from the JR Shin-Osaka station. You can reach the data center on foot from metropolitan bisiness district in Osaka, even when all the public transportation halts in an emergency. The data center is located 6 km away from Osaka Bay and 3 km away from the closest river. 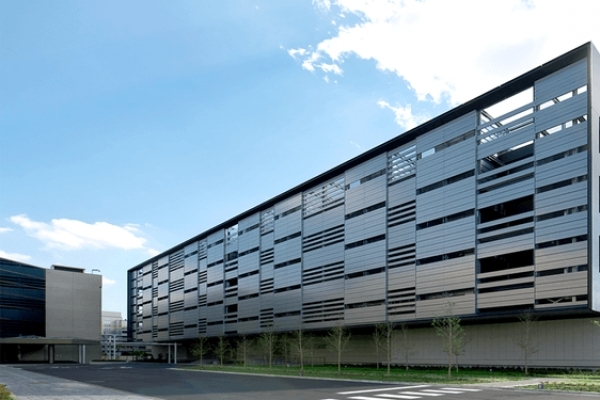 Takamatsu No.2 Data Center is purpose-built, self-designed large-scale data center. 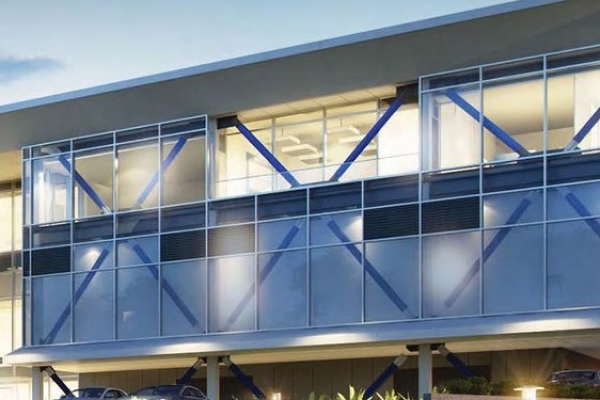 In partnership with its Japanese parent company KDDI, which is headquartered in Tokyo, Telehouse offer an extensive network of data centres in Japan. 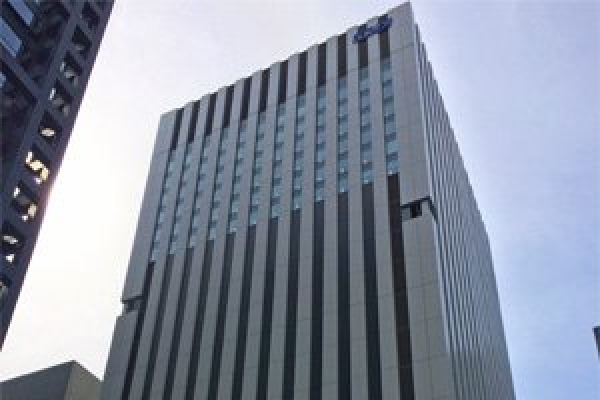 Telehouse Osaka 2 is located in Chuo-ku, Osaka city. Launched in February 2016, Telehouse Tama 3 is the latest edition to the Tama campus, 30km from Tokyo city centre. Tokyo No.10 Data Center is one of the largest data centers in Japan. The total space capacity is approx.5,600 rack equivalent and the maximum power receiving of 40,000kVA. In addition, the power is fed with dual feed from 3 different substations. Tokyo No.2 Data Center is in a convenient location of only 3-minute walk from the nearest station. Tokyo No.5 Data Center is one of the largest self-designed, purpose-built data centers in Tokyo. Tokyo No.9 Data Center is located in the Tokyo metropolitan area and it has multiple accessibility of public transportations. 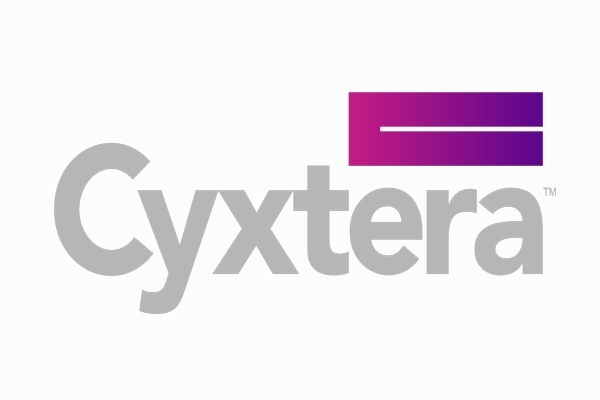 In a footprint of data centers across the world, Cyxtera connects business, commerce, and finance to drive the global economy.